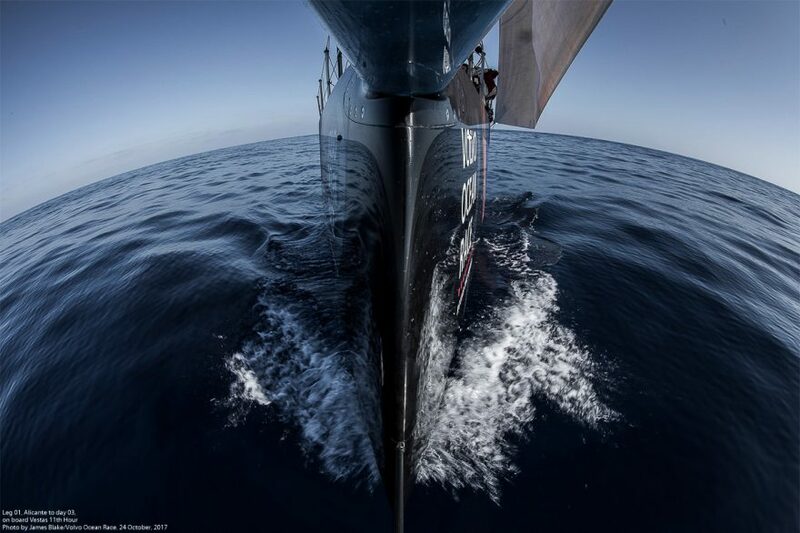 Home »The Volvo Ocean Race. The first edition of the race was staged in 1973-74. A total of 19 teams entered and the course took them 27,000 nautical miles around the world over four legs: Portsmouth-Cape Town-Sydney-Rio de Janeiro-Portsmouth. There have been 12 editions of the race to date, staged every four years at first, before the cycle moved to every three years from 2008-09. Volvo Car Group and Volvo Group have been owners and title sponsors of the Volvo Ocean Race since the 1997-98 edition. 167 boats have taken part in the 12 editions of the race to date. 43 different nationalities have been represented. The one-design Volvo Ocean 65 monohull was introduced for the 2014-15 edition. The same seven boats from 2014-15 will be used again in the next race after an extensive refit process at the Volvo Ocean Race Boatyard facility in Lisbon. An eighth boat is being built at Persico and will be raced in 2017-18. 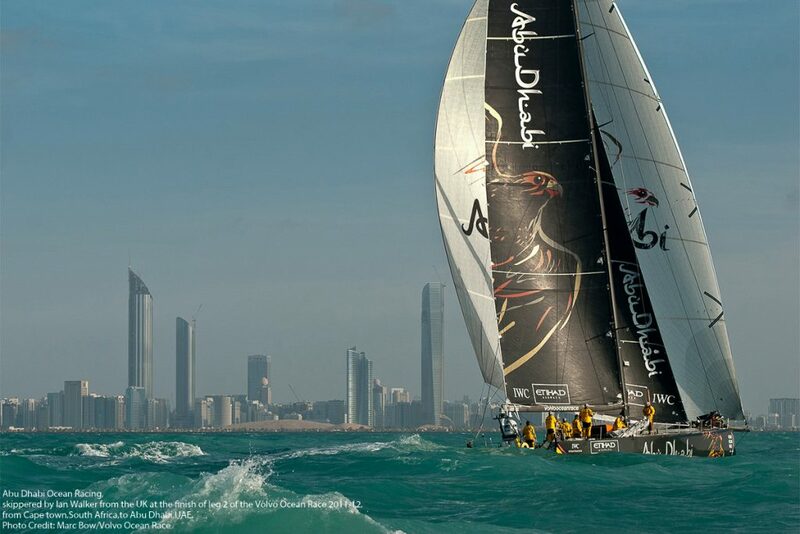 Winner Abu Dhabi Ocean Racing, skippered by Ian Walker (Great Britain), total elapsed time of 146 days 16 hours 9 minutes 21 seconds. Team Brunel skippered by Bouwe Bekking (Netherlands) finished in 2nd place and Dongfeng Race Team, skippered by Charles Caudrelier (France) were 3rd. The course comprised nine legs, sailed over nine months, and over a distance of 38,739 nm. Seven teams took part. A total of 13 Olympians competed in the race and the crews boasted a total of 19 World Championship titles between them. The introduction of the Volvo Ocean 65 class created a level playing field and closer racing than ever seen before. Six out of seven of the teams won an offshore Leg and an In-Port Race. 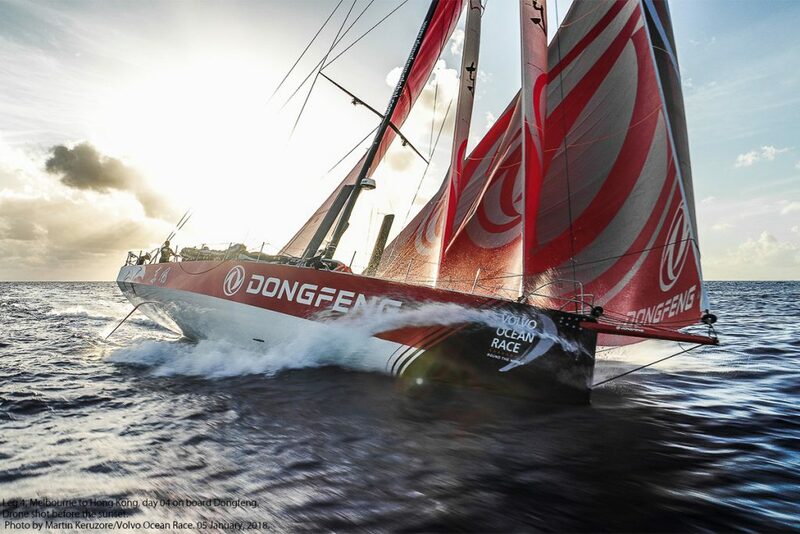 Dongfeng lost their mast on the leg from Auckland to Itajaí – the only dismasting in the race. Team Vestas Wind was wrecked on a reef in the Indian Ocean but rejoined the race from Lisbon onwards after a huge rescue, retrieval and rebuild operation. A total of 2.4 million people visited Race Village around the world. At 45,000nm, this will be the longest course in the history of the race (previous longest racecourse was 39,270 in 2011-12.). 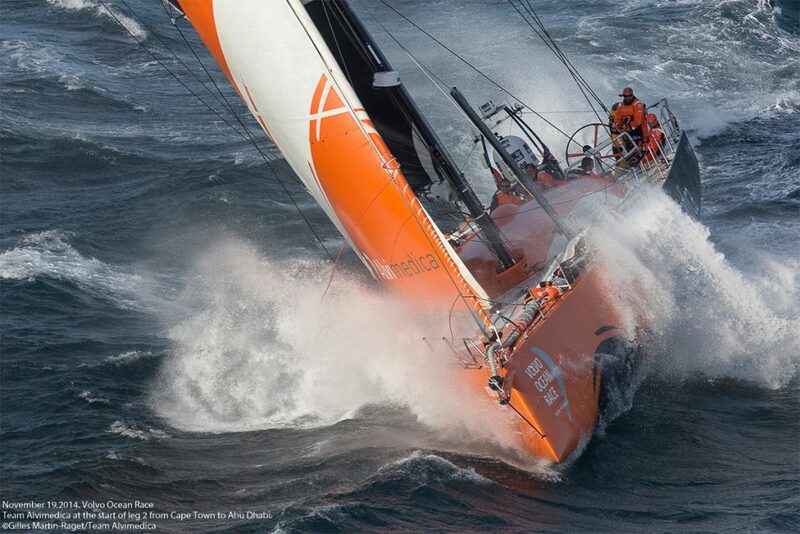 It will feature almost three times as much Southern Ocean racing, around 12,500 nm, as in recent editions. It will cross four oceans and take in 12 major cities: Alicante, Lisbon, Cape Town, Melbourne, Hong Kong, Guangzhou, Auckland, Itajaí, Newport RI, Cardiff, Gothenburg and The Hague. The Race will start on 22 October 2017 from Alicante and finish eight months later in The Hague. For the 2017-18 edition, the race has introduced rules that give teams a major incentive to include women as well as men. 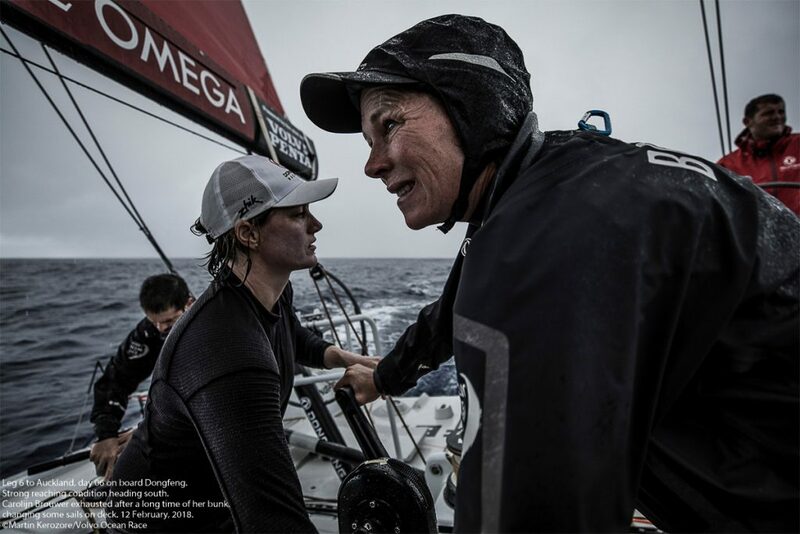 All-male teams will be limited to seven sailors for this edition, but teams can also name 7 men plus 1 or 2 women; 5 men and 5 women; or 11 women on an all-female crew. 126 women have competed in the race since 1973, including 11 in the first edition. Clare Francis became the first female skipper in the 1977-78 race. Tracy Edwards and her crew of Maiden became the first all-female team to compete in 1989-90. Since then a further four all-female teams have competed – 1993-94 US Women’s Challenge (Nance Frank/Dawn Riley); 1997-98 EF Education (Christine Guillou); 2001-02 Amer Sports Too (Lisa McDonald née Charles); 2014-14 Team SCA (Sam Davies). No women competed in the race in 2008-09 and 2011-12.